A brand new Big Finish audio adventure reuniting the full original Torchwood team for the first time in ten years is out from today. Torchwood: Believe, first announced earlier this year, brings together the show’s original cast of John Barrowman (Captain Jack Harkness), Eve Myles (Gwen Cooper), Gareth David-Lloyd (Ianto Jones), Burn Gorman (Owen Harper) and Naoko Mori (Toshiko Sato) for the first time since 2008’s Exit Wounds, the Torchwood series two finale which saw the departures of cast members Gorman and Mori. As well as the original Torchwood team, Believe also features special guest star Arthur Darvill – best known to Doctor Who fans as Eleventh Doctor companion Rory Williams – as the vicious Frank Layton. 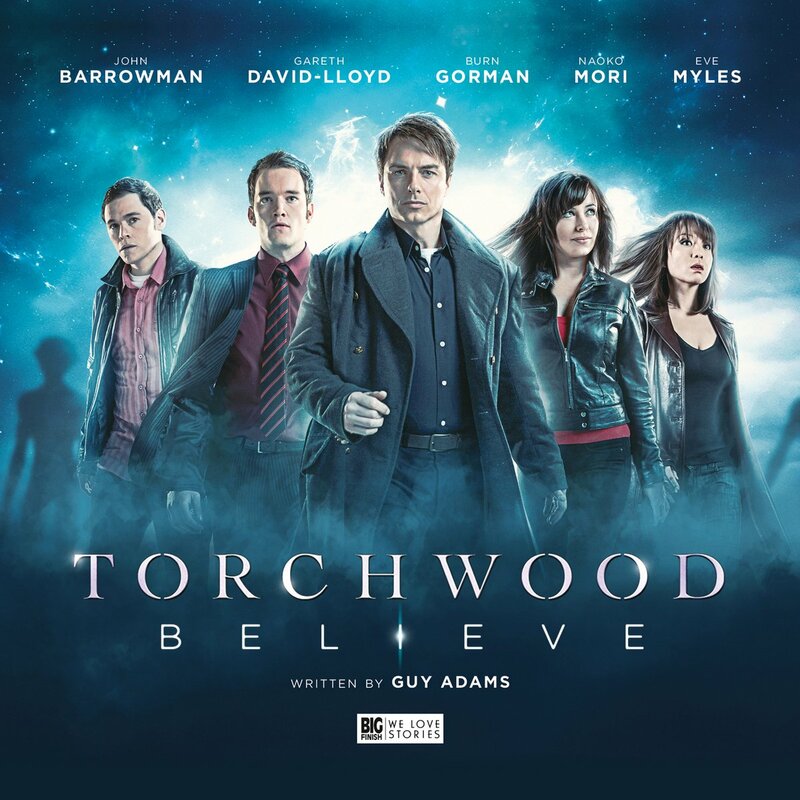 Torchwood: Believe is now available to purchase exclusively from Big Finish on CD and digital download, and will go on general sale after 30th June 2018.